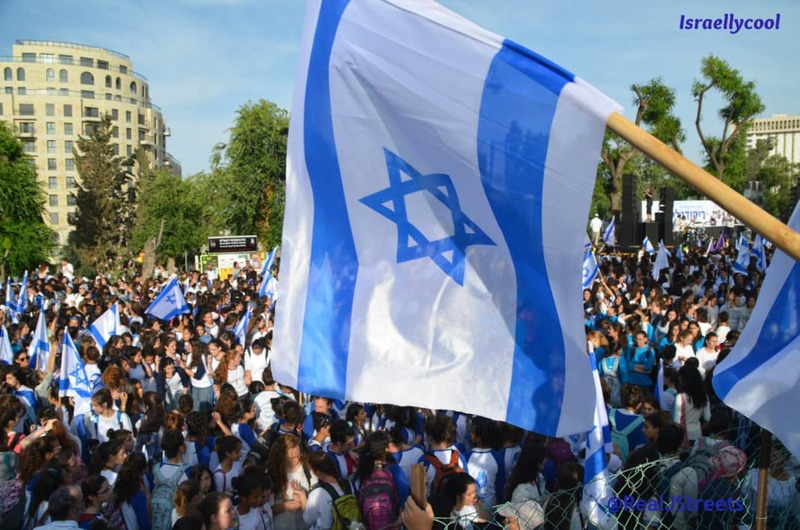 Go figure that the people targeted for death, at whom over 400 rockets have been fired in the last few days, would actually oppose the terrorists’ ploy to replenish and rearm before they decide it is time to resume the rocket fire. But thank you Palestinian Information Center for being so concerned about the environment, as well as the traffic situation in Sderot! Although I might tend to believe your concern was more genuine if you did not constantly support those firing the rockets, as well as those burning way more tires at the March of Return riots every week for the past half-year. 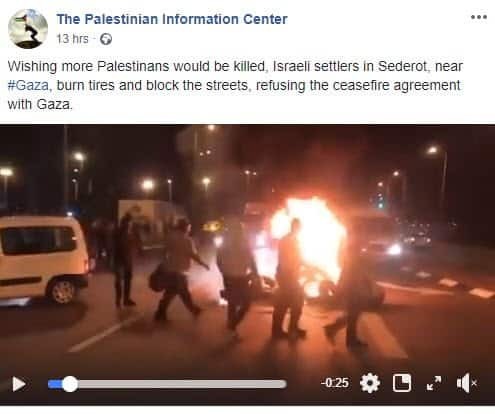 And for the record, the residents of Sderot, like the residents of other places in Israel, do not wish for more innocent palestinians to be killed. The contrary. You have them confused with Hamas and the other terrorists organizations.